The 30 participants in A Dal 2016 have been annouced this afternoon by the Hungarian national broadcaster MTVA. The participants were revealed today in Budapest alongside the judges and the hosts for next years national selection. On the jury for 2016 are Pierrot, Zséda, Károly Freinreisz and Miklós Both, while presenting the show are Csilla Tatár and Levente Harsányi. 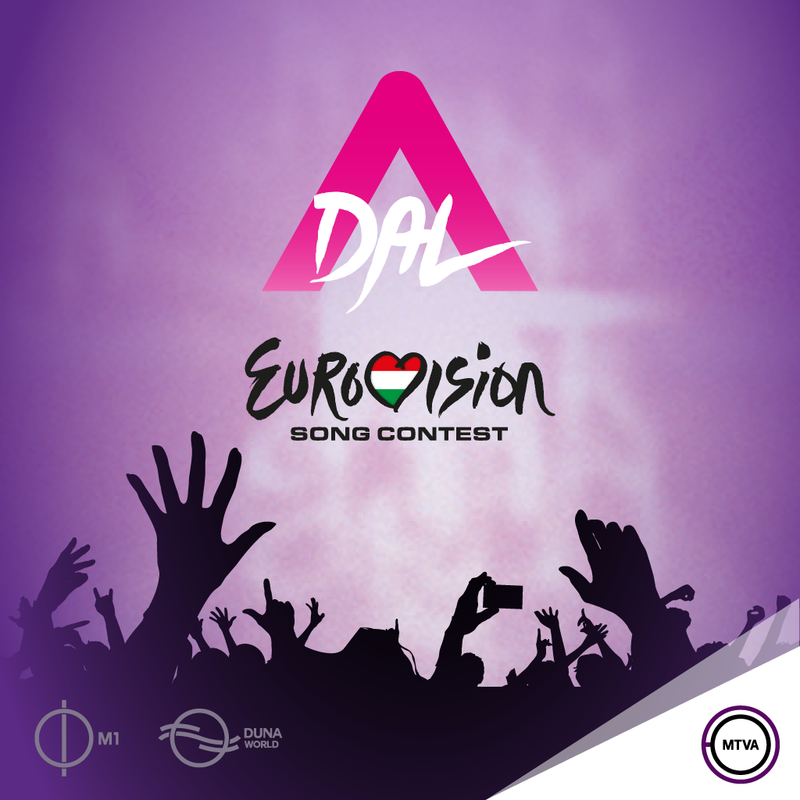 The selection process will take place over 6 weeks, three quarter finals will take place with 10 singers each on January 23, January 31 and February 6. Two semi finals will be held on February 13 and February 20, with the final on February 27.